This Level 2 qualification is designed for those learners working in, or preparing to work in, any industry that involves the retail sale of alcohol. 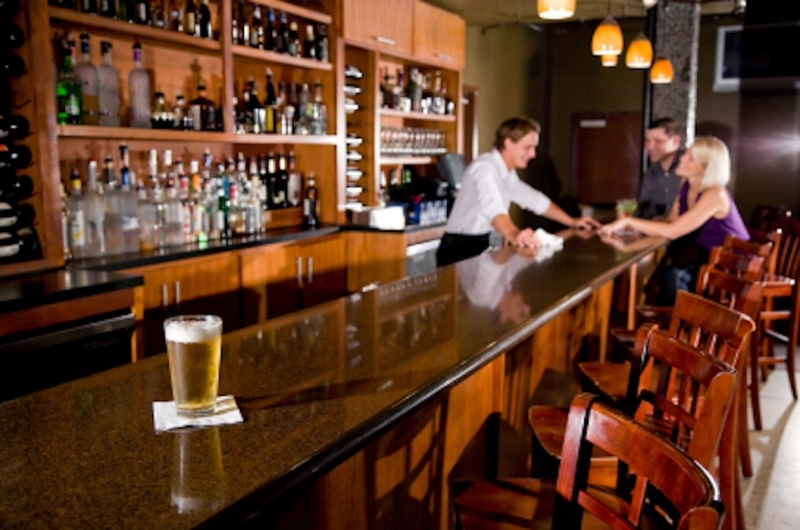 It is a requirement for anyone who wishes to hold a personal licence card. Anyone wishing to sell or authorise the sale of alcohol by retail on licensed premises must hold a personal licence. Our training venue at CoHub, 14-18 The Old Printworks, 1 Commercial Road, BN21 3XQ, is a 1 minute walk from Eastbourne train station adjacent to The Enterprise Centre. We have excellent facilities for a comfortable and relaxing training environment. 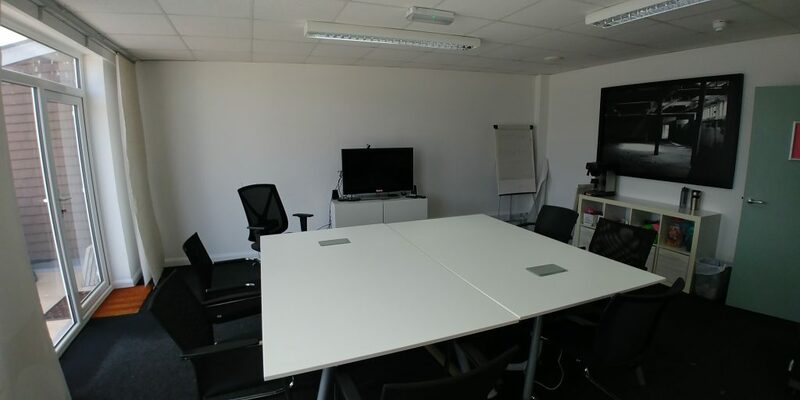 Our training venue at CoHub, The Old Printworks, 1 Commercial Road, BN21 3XQ occupies an ideal position adjacent to Eastbourne Station car park and its rapid connections to Brighton, Gatwick and London. This Level 2 qualification is designed for those learners working in, or preparing to work in, any industry that involves the retail sale of alcohol. It is a requirement for anyone who wishes to hold a personal licence. Anyone wishing to sell or authorise the sale of alcohol by retail on licensed premises must hold a personal licence. The objective of the qualification is to allow an individual to meet a requirement set by law in order to undertake a specific role. Persons gaining this qualification will understand the main requirements of the Licensing Act 2003, the importance of promoting the licensing objectives and the legal responsibilities of a personal licence holder. We have excellent pass rates and only train in class sizes of 6 or less for a relaxed, fun and informal training experience.